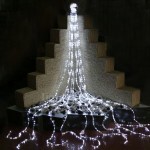 Add some style and pizzazz to your Christmas decor. 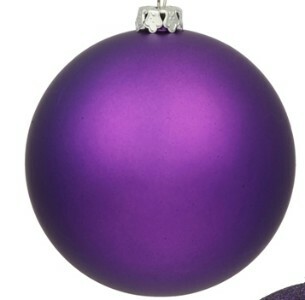 This purple 70 mm, 2.75" ornament has a matte finish, comes pre-wired and is UV coated. 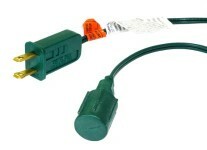 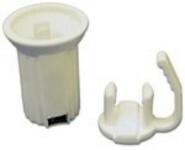 This makes it simple and easy to install and to add as accents to any decor. 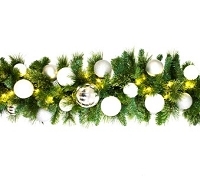 The ornament is shatterproof which is great for areas with high traffic.